When Should I Repair My Roof? 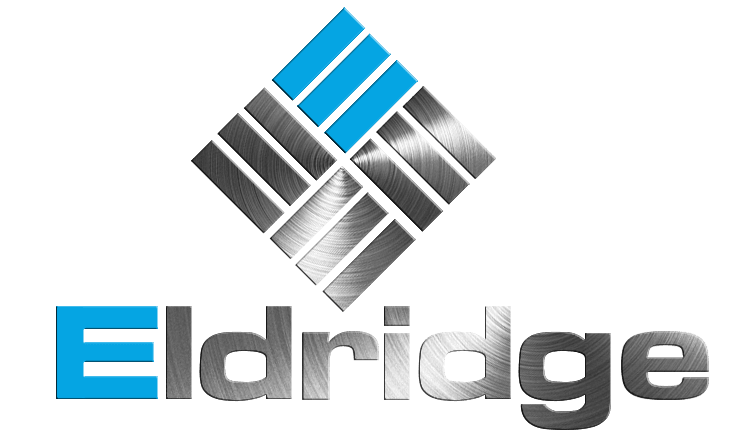 - Eldridge Roofing & Restoration, Inc. When Should I Repair My Roof? Leaks often start with a small, barely noticeable drip. 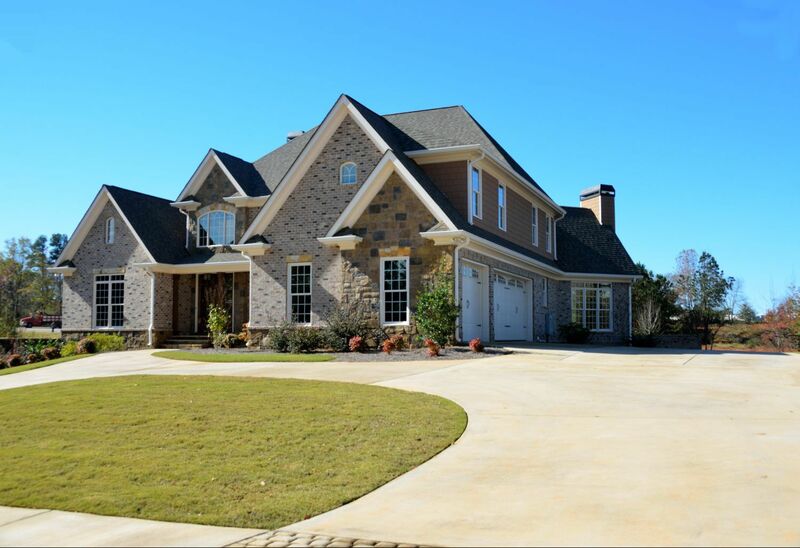 Since they seem like minor problems at first, many homeowners don’t pay them much attention. The problem is, a small roof leak can quickly escalate into major water damage that affects your roof, ceiling, and interior. A good way to check for roof leaks is to examine your roof for signs of rotted wood. Water-prone areas such as the surface near your gutters and the fascia board are good places to start. Mildew buildup, puddles of water, or wet insulation in your attic are all signs that you need immediate roof repair. Lack of proper maintenance means that mold, algae, and fungi can grow in your roofing system, eventually causing your roof to deteriorate. Removing these growths requires extensive repairs. We recommend checking your roof periodically for signs of these problems and scheduling prompt repairs if necessary. Asphalt shingles can be damaged by strong storms, which is why we recommend inspecting your roof for signs of damage after a strong storm passes through your region. Look for signs of curling or blistering shingles, as these may indicate you have a leak. If you notice any missing or damaged shingles, call Eldridge Roofing and Restoration for emergency roof repair. Timely repairs on your roof not only restore its structure, but can also extend its service life and even improve its performance. Turn to Eldridge Roofing and Restoration for all your roofing needs. We serve The Woodlands, Cypress, and Spring, TX. 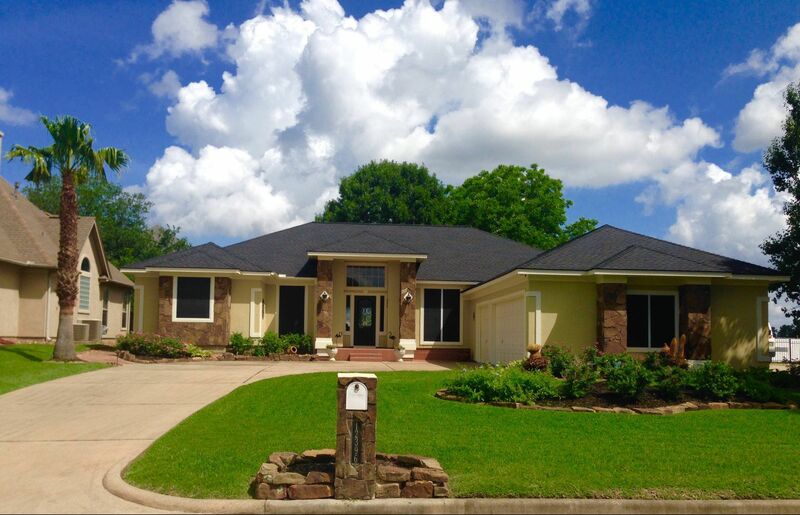 Call us at (281) 816-6006 to learn more about our different roofing services.